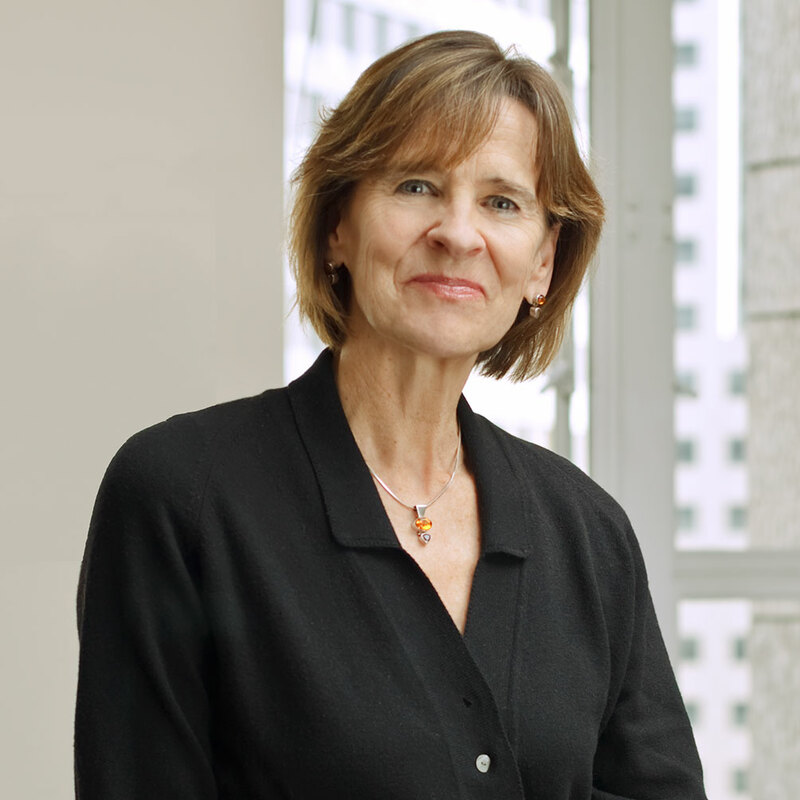 Ann MacLeod joined TMG as Counsel in 2003, and has over 30 years of experience as a business attorney, specializing in transactional real estate matters. Prior to TMG: Ann worked as an attorney in the San Francisco office of Morrison & Foerster for more than 14 years — first, as an associate, and later, as a partner. She has also been associated with the law firms of Howard, Rice, et al., and White & Case LLP. Ann received her undergraduate degree from UCLA and her J.D. from the University of California, Hastings College of the Law, where she was a member of the Order of the Coif and the Thurston Society.